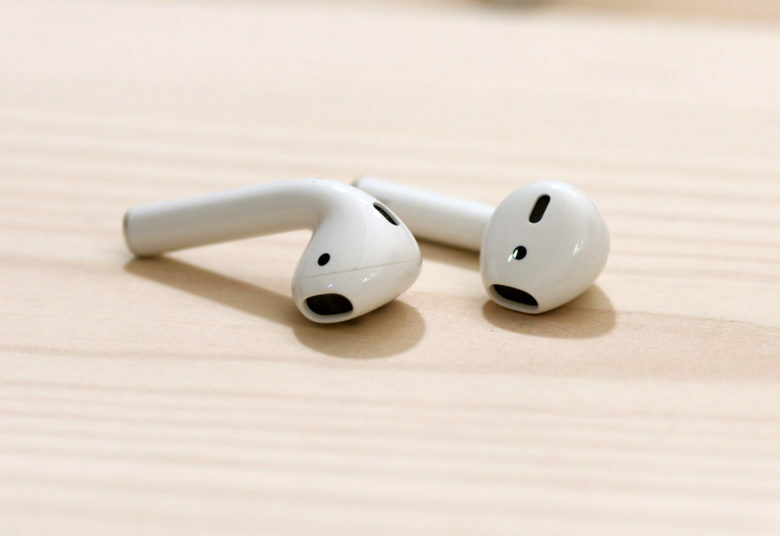 35 million pairs of AIrPods sold in 2018. Apple sold some 35 million AirPods last year. That makes the wireless earbuds, which had a rocky rollout, the most popular “hearables” device in the U.S., according to Counterpoint Research. But Apple has competition within earshot from Sony and Samsung, both of which are only a couple of percentage points off in market share and are expected to grow.